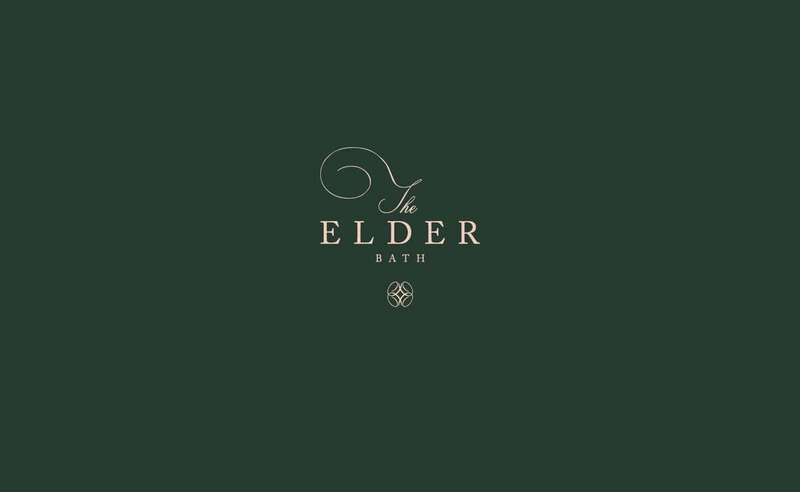 Opening in 2019 and located at Hotel Indigo Bath, The Elder will showcase what great contemporary British cooking can be; authentic, honest, timeless. Executive Chef Mike Robinson, the UK’s leading authority on wild food and game, brings his core ‘field to fork’ philosophy to Bath, creating an exceptional dining experience with a focus on sustainability, seasonality and locally-sourced produce. Unique in the fact that it actively manages land that its wild produce is reared, The Elder will be a true celebration of British dining. A professional Huntsman, who carefully manages the wild deer over large areas of private land, will deliver prime venison carcasses to the restaurant. These, alongside old breed beef, lamb and pork from farms with the highest standards of animal husbandry, will be used in the restaurant from nose to tail on our ever-changing menu. All carcasses come in whole and are aged in our butchery. The Elder’s focus is on provenance, humane practise and full use of every part of the carcass. Fish will derive from local rivers and the finest fisheries in Cornwall, while fruit and vegetables will be obtained daily from local farms and markets. Relaxed and beautifully designed, yet sympathetic to its Georgian roots, The Elder epitomises opulence, pleasure and the enjoyment of a great dining experience. "One cannot think well, love well or sleep well, if one has not dined well."